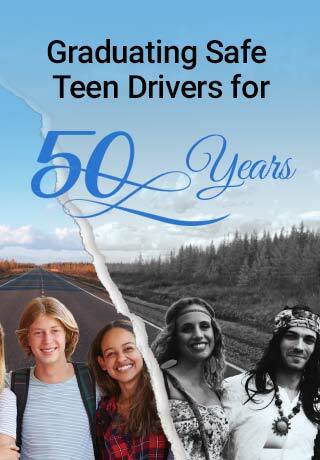 There are a lot of options for driver’s ed. How do you compare them? This student knows why she liked Safeway. What comes first, the permit or the classes? Then how many driving lessons? And how old do I have to be? Let one of our students explain. Safeway partners with school districts throughout the metro area. With years of experience and with most of the largest school districts in the State, we look forward to discussing how our program could benefit your school district. 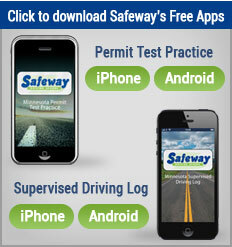 Safeway Driving School has provided quality driver’s education in Minnesota for 50 years. We provide classroom driving lessons and behind-the-wheel lessons for teens at locations throughout the Minneapolis and St. Paul metro area. 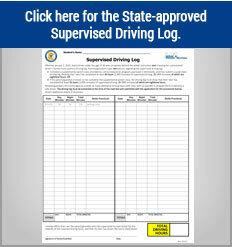 Our goal is to educate our students to become safe and skillful drivers.